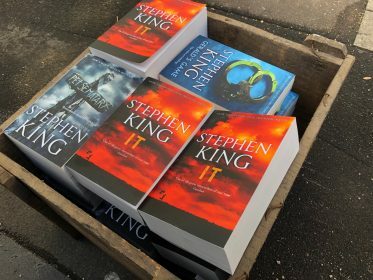 A spooky van plastered with images from Paramount Pictures’ latest movie release, Pet Sematary, and filled with Stephen King books is travelling around Australian universities as part of a campaign created by Wavemaker. 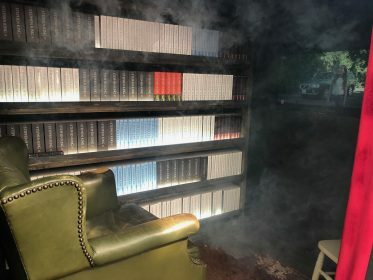 The Scare Van, complete with the eerie effect of a smoke machine, aims to drum up excitement among young audiences for the movie adaptation of the novel of the same name by the master of horror, Stephen King. It’s travelling from universities in Sydney to Wollongong, Canberra and Melbourne. A partnership with Junkee Media and oOh!media’s Study network also forms part of the campaign, kicking off with a consumer promotion to send a lucky Punkee reader to Dia De Los Muertos (AKA Day of the Dead) in Mexico. To win, entrants had to describe the creepiest place in Australia and explain why it’s the scariest place they’ve ever been; getting them in the mood for their next horror flick adrenalin fix. In addition, Punkee created a social-first video starring Aussie comedian Cameron James on a guided tour of Maitland Gaol. In Punkee’s signature style, the video followed Cameron on a ghost tour around the gaol as he got up close and personal with the paranormal. oOh!media then amplified the Pet Sematary x Punkee content in short form across university panels nationally. This native content ran in a loop alongside Pet Sematary branded spots. 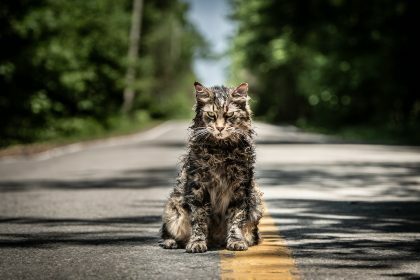 Wavemaker director investment & activation, Aaron Hampson-Smith said: “Pet Sematary is the quintessential horror novel and makes a nail-biting horror film. “Our goal was to reach a young audience who loves the horror genre but may not be as familiar with Stephen King’s work as older generations. Junkee Media CEO, Neil Ackland added: “Junkee Media has a large and engaged audience of entertainment lovers, so we were very excited to team up with Paramount Pictures for this innovative campaign. “Our Studio team worked closely with them to create thumb-stopping video and written content for Punkee’s audience to promote the film release. Wavemaker is part of GroupM, which is part of WPP AUNZ, Australasia’s leading creative transformation company.